Hannah is the Insurance Coordinator for Marshall’s practice. She coordinates the risk management area of the practice by walking our clients through insurance applications, the underwriting process, and policy finalization. She also assists with policy increases, as well as maintaining and servicing client information with the insurance companies. 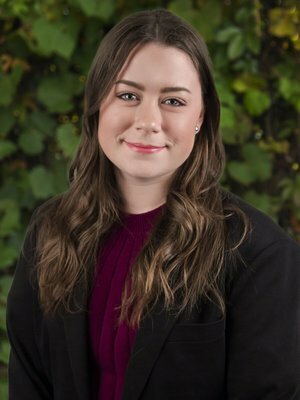 Hannah welcomes any disability income insurance, life insurance, application, and underwriting related questions that you may have. Hannah is licensed in life and disability insurance.